Are you ready to end mealtime battles? You know the ones. Kids not staying in their seats. Complaints over what you made to eat. Whining voices asking, “Do I have to eat ______?” And what’s with the children screaming like wild banshees at the dinner table anyhow? Whose children are these? 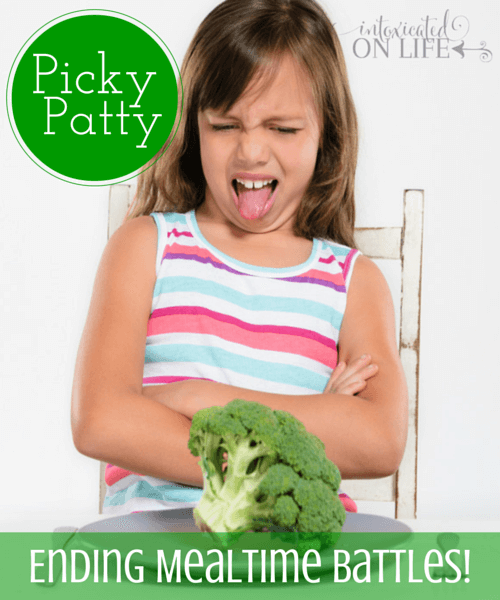 Do you have a Picky Patty? 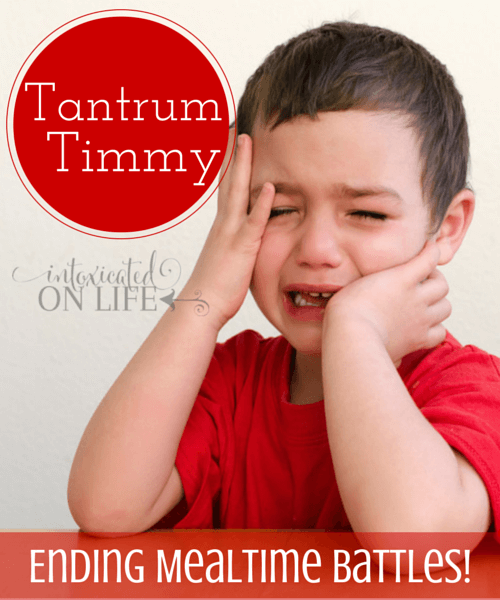 Or a Tantrum Timmy? 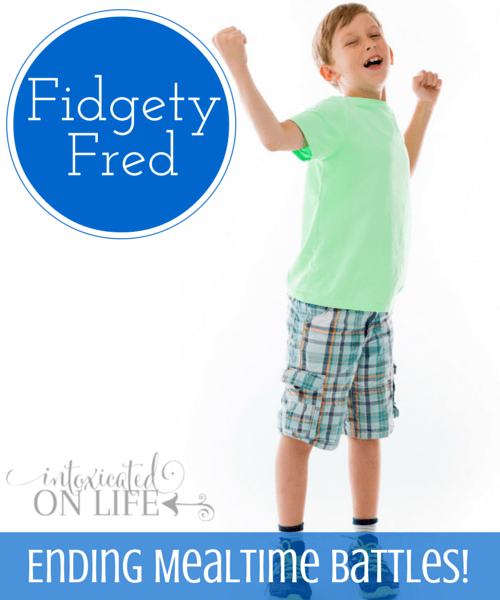 Fidgety Fred? 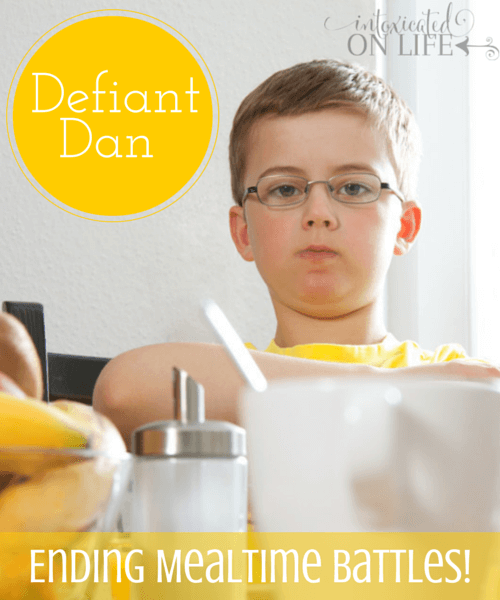 Or maybe you have a Defiant Dan. Why can’t mealtimes be more peaceful? Or maybe the better question is, how can mealtimes be more peaceful. 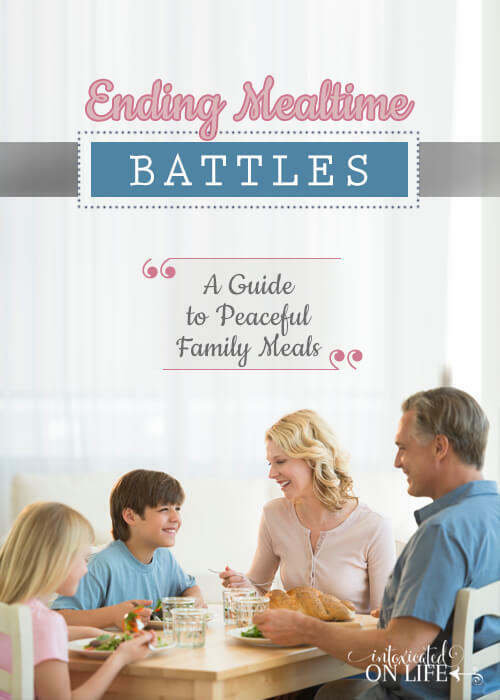 Let me share our strategies for peaceful family meals. Make no mistake, we haven’t “arrived” yet, but using these strategies we’re definitely on our way there. I’m lucky in this area. My kids really are not all that picky. My second-born is the pickiest of the four, but they all have their picky moments. I never will understand why they can love a certain food for most of their life and one day declare, “I hate this!” Seriously? You hate it? Do not make meals into a power struggle. Have you spent time coaxing, threatening, begging, and prodding all evening for it all to end in utter defeat? Your defeat, that is. It’s not worth it. You see, the more we push them to eat, the more determined they become, and the bigger the power struggle becomes. If they’re not going to eat dinner, that’s their problem. How does this work out practically? I do not make special meals for my picky eaters. If my boys do not like what is served on their plate, they do not get any other options. They are free to skip a meal, but they know they will not be allowed to snack between meals if they don’t like what they were served. Battle diffused. You’ve stopped the power struggle in its tracks. Your child makes their decision and they live with the consequence. Your job: be consistent and don’t give in. What if they like part of the meal, but not the other part? For example, my oldest son’s favorite food is broccoli (yeah, I know he’s weird). My two youngest both like broccoli too. My husband and I like broccoli. We make broccoli quite a bit because it’s packed with great nutrients and almost everyone in my family enjoys it. Unfortunately my second-born isn’t so wild about broccoli. At meals where I make broccoli, I give him just a couple bites of broccoli. If he eats everything on his plate except the broccoli and decides he wants more to eat, he is not allowed to get more until the broccoli is also finished. Screaming, flailing arms, and kicking the table. I wish I didn’t have to admit this happens at our house. I wish I could tell you my boys were all perfect angels. And of course, it’s all because our amazing parenting skills, right? Ha. 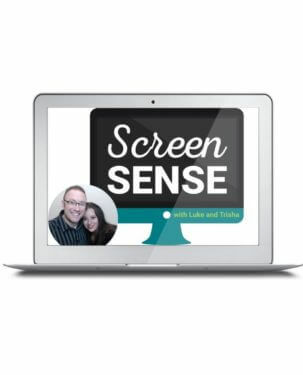 Too often, we’ve tried to bribe and cajole our kids to stop this ridiculous behavior. “C’mon babe, just straighten up so we can sit here and eat together” is my gut response. It doesn’t usually work. It makes everyone at the table miserable too. Tantrums will abate when they are consistently handled. How does this work out practically? If our child begins to throw a tantrum at the table, they get one warning. 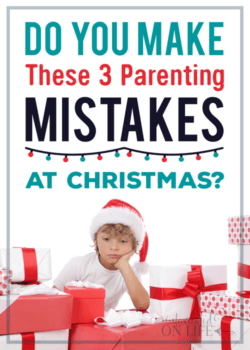 They are told, “if you do not stop ____ (name specific behaviors), you will be taken to the other room.” We give them just a couple of minutes to process this and comply (use your judgement—depends on the age and maturity of your child). If they do not comply, they are removed from the table and taken to another room to throw their tantrum while the rest of the family eats in peace. If and when they finish their tantrum, they’re welcome to come eat with the family. This has worked well for our family. Tantrums have become less normal. Of course, we still have them here and there, but our boys are learning. We can’t expect perfection. I have 4 very active boys. They like to wiggle, giggle, and jiggle. I’m ok with a little fidgeting at the table and understand it’s normal. But when they’re up and down and all around, that’s when I put my foot down (ha, I rhymed). We’ve had difficulties with getting our kids to sit down for dinner. It doesn’t seem that it would be too complex of a request, but it often is. And the bigger problem, when one is standing and sometimes walking or jumping around the kitchen, it just encites the others to do the same. I’m sure you can image the chaos this creates! Or maybe you’ve experienced it yourself. If you have very young children, keep mealtimes short. Don’t expect them to sit at the table long after they are finished eating. Let them get up and go play while you finish up. Don’t eat with a TV playing in the background. This just generates distraction. Be firm and consistent. If your child continues to get up after telling them to sit, let them know their mealtime will be done if it happens again. Do not allow them to eat snacks afterwards. You must follow through with this. 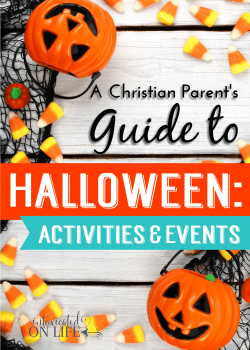 Don’t forget to praise your child for good behavior! Note: If you have a child with special needs, there may be more appropriate ways to deal with these issues. It is one thing to be picky and let your dinner get cold. It is one thing to be fidgety or squirmy. It is one thing to have an emotional meltdown because you’re a young child and something isn’t going your way. But when these problems or any other problems are accompanied with a spirit of defiance, there’s more that should be done. 1. 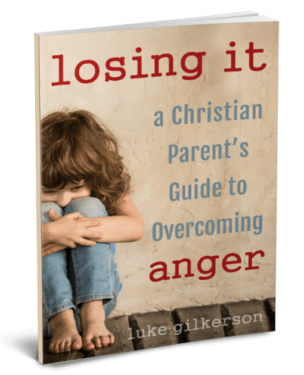 Set aside some time to sit with your defiant child when he or she is not in a state of rebellion. 2. Ask your child if there is some underlying reason for their last rebellious episode. 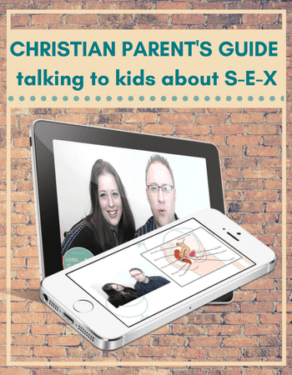 See if there is some kind of unmet desire that needs to be addressed (either by meeting that desire or helping your child adjust his or her expectations). 3. Pick just one key proverb that addresses your child’s attitude. These are fitting ones you could use. 4. Explain the proverb to your child. In short, these proverbs say that defiance to parents doesn’t pay. The foundational principle of the whole Book of Proverbs is that there is a moral order to the universe, and God is the creator of that order. When we live in accordance with that order, the rule of thumb is our lives will be marked with blessing. 5. The next time defiance comes up (at the dinner table or elsewhere), pull the key proverb from your memory and quote it to your child. Remind them that the need to obey you is not an arbitrary rule invented by God to make them miserable, but law meant to bring them blessing. 6. Give them space. Ask your child if they need to step out of the room for a moment to think and pray, they can do that. If they leave and come back in a better mood, let the matter rest. Thank you so much for this! 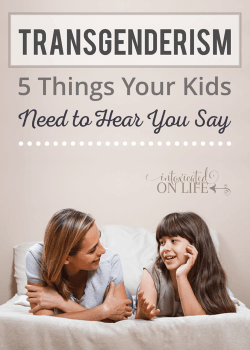 I only have 2 boys (even though they seem like 4 at times) and my youngest, 3.5, is the first and second on this list. I try to but him in a different room during his tantrums even though my husband thinks I’m overdoing it. However, the hardest part is the no snacks if he doesn’t eat. He already eats so little during the day that my heart wrenches when he doesn’t eat dinner and is crying before bed that he’s so hungry. How do you get over your personal struggles with this part? Yes, that can be difficult. When they are little like that (I have 3.5 year old twins), I typically cover the food with saran wrap and save it for a snack. If I know they HATE the food, I really only ask for them to eat a small bite. But, if it’s just them being obstinate because they’d rather have something else, then they have to eat a regular serving. If they do eat their dinner at snack time and then want a snack, I do usually allow them that. That is how I handle. I’m sure there are other ways to handle this situation too, but this has worked well in our house. I’ve recently discovered your site and am enjoying the freshness and realness (?) of it. And that you even include a disclaimer for special needs kids! LOL That always gets me – don’t these people realise that this 5 point plan will not work with my kid?! But, oh, so much wise Godly wisdom that we too easily forget. Best guidance I have seen on sleep and eating (and you didn’t need a psychologist degree to provide it or charge $150 to give it!) 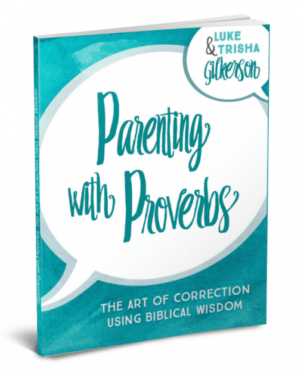 Can’t wait for the book Parenting with Proverbs to be released (I can’t justify the bundle atm). Keep it up. Be inspired and affirmed in all you do by God. Thanks for the comment Jo! Special needs kid or not, I realize no 5 point plan will work with EVERY kid anyhow :). They’re each unique little critters with their own personalities and quirks. But, I do enjoy sharing what has worked with us. Thank you for your kind words! 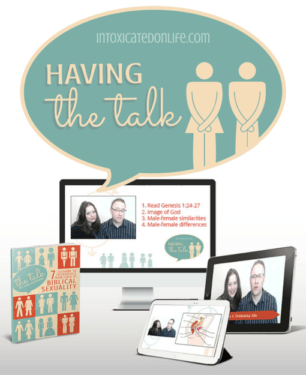 Were excited to release the book. We hope it will be an encouragement to families in using the Word of God for correction and encouragement.